Maritech Machine, Inc., is a woman owned small business that was established in 1991, and incorporated in 1993 in the state of Florida. 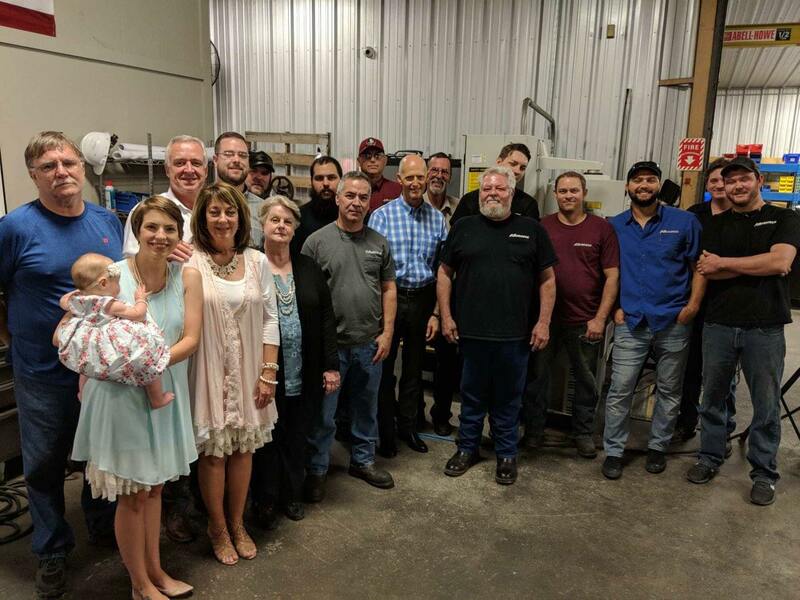 We are primarily a precision machine, and fabrication shop dedicated to serving our defense, industrial, marine, heavy construction, printing, and municipal customers. In addition, Maritech Machine, Inc. is a registered partner with the United States Government Defense Logistics Agency. Our facility consists of 8,000 sq. ft. climate controlled machine shop and a separate 6,000 sq. 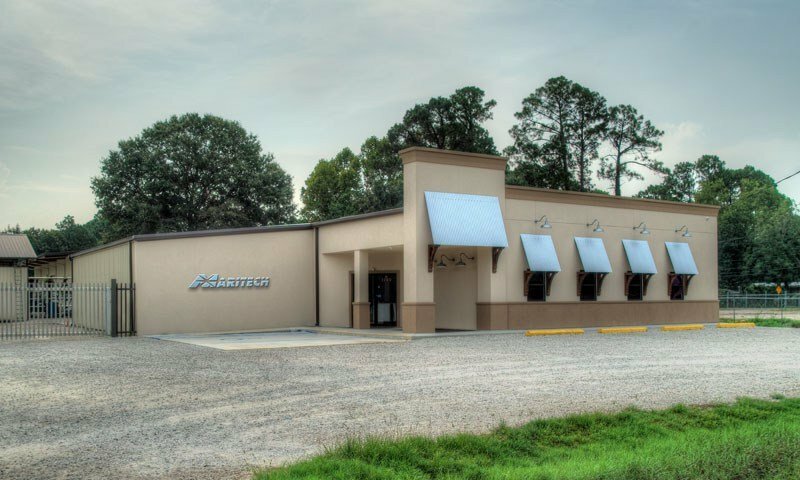 ft. welding /fabrication shop with 5 ton overhead crane situated on a 2-1/2 acre industrial parcel located in Panama City, Florida. We pride ourselves on our comprehensive Quality Assurance Program that we have established internally. Maritech offers a Mitutoyo Crysta-Plus M7106 Coordinate Measure Machine with travels of 27.56” x 39.27” x 23.62” boasting a 1,762 lb table capacity. We are ISO compliant and have passed several audits with our private sector customers to ensure our products will meet or exceed requirements. We track and provide material certifications along with all quality documents as well as provide certificates of conformance for our in-house processes such as heat treating and passivation. We use TrackMaster software database to track our QC tool calibration intervals as well as any other pertinent information that is critical to the functioning of our quality department. We send every Quality tool out for NIST-Certified Calibration by a third party on a pre-determined interval as well as yearly calibration of our CMM by a trained Mitutoyo technician. We also offer Hardness Testing in the Rockwell C Scale. Mitutoyo Crysta-Plus M7106 Coordinate Measuring Machine: can measure work up to 27.56″ x 39.27″ x 23.62″ with 1,762 lb table capacity. We were fortunate to have Florida Governor Rick Scott spend half a day at Maritech, touring the facility and speaking with all the team members. It was a pleasure to host Governor Scott and receive his endorsement and congratulations in our pursuit of representing manufacturing excellence in the state of Florida.